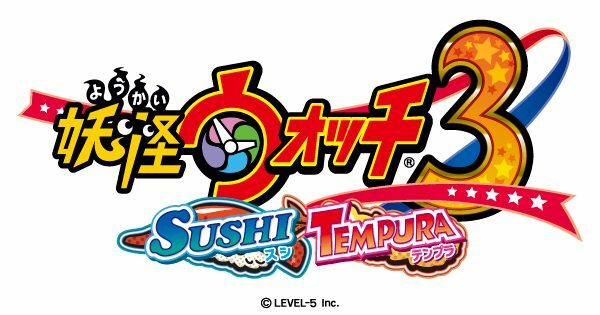 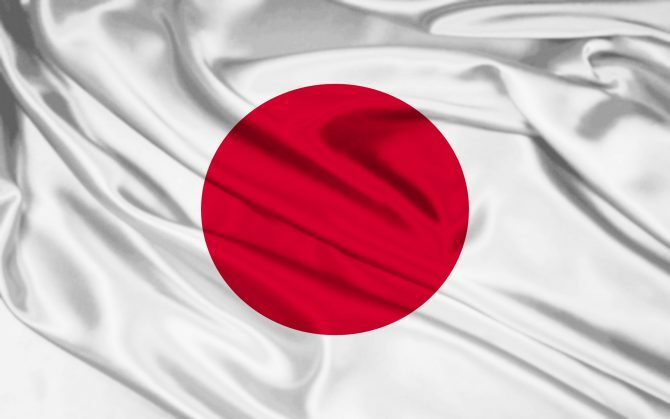 Yo-Kai Watch 3: Sushi/Tempura will release in North America on February 8, 2019 for the Nintendo 3DS while a European release date remains "this winter"
While the Yo-kai Watch 2 pair just released in North America earlier this year, Japan just got a third version of Yo-kai Watch 3. 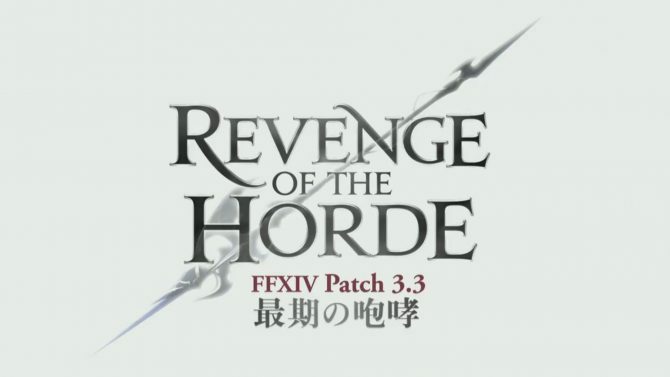 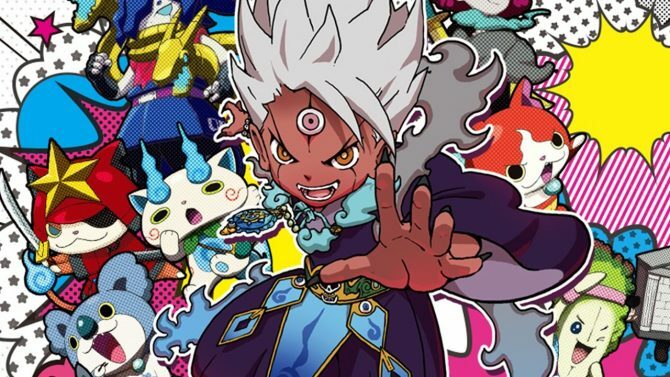 Today Level-5 released a new batch of videos of Yo-Kai Watch 3, including trailers and TV commercials. 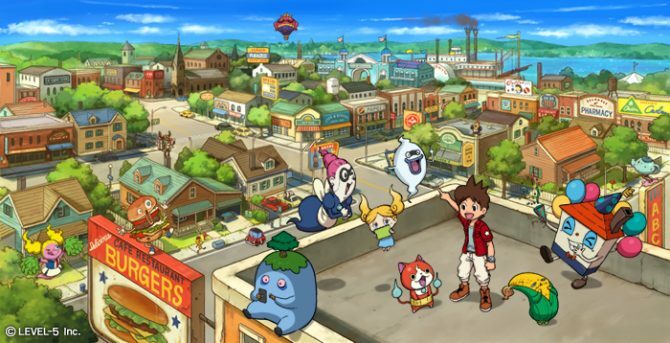 A new Japanese ad has been released for the upcoming Japanese Nintendo 3DS exclusive Yo-Kai Watch 3. 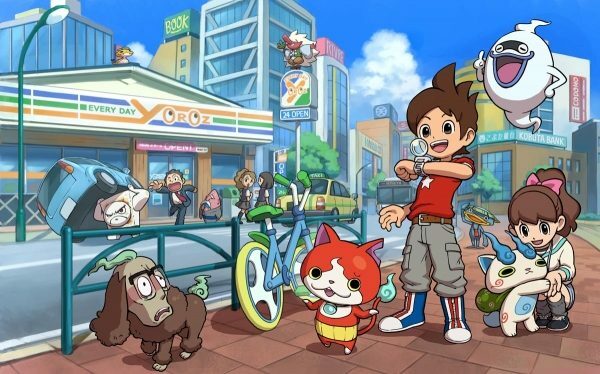 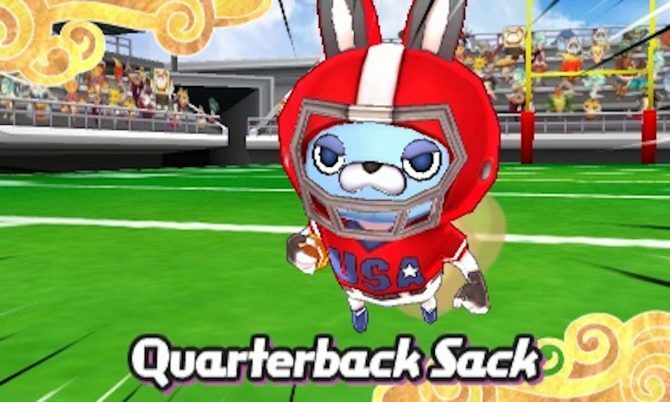 We've known for a while now that the extremely popular Japanese Yo-kai Watch brand would be debuting in North America in some fashion.